A few weeks ago, I shared a new tool called Alarmduck that helps detect data anomalies in Adobe Analytics and posts these to Slack. This data anomaly tool is pretty handy if you want to keep tabs on your data or be notified when something of interest pops-up. 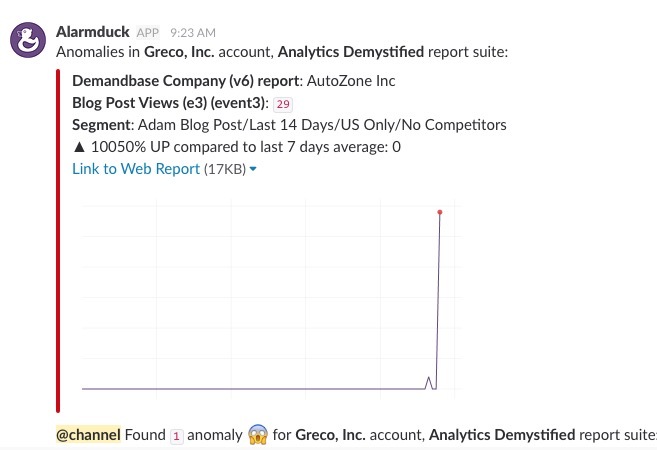 Unlike other Slack integrations, Alarmduck doesn’t use the out-of-box Adobe Analytics anomaly detection, but rather, has its own proprietary method for identifying data anomalies. In this post, I will demonstrate a few examples of how I use the Alarmduck tool in my daily Adobe Analytics usage. 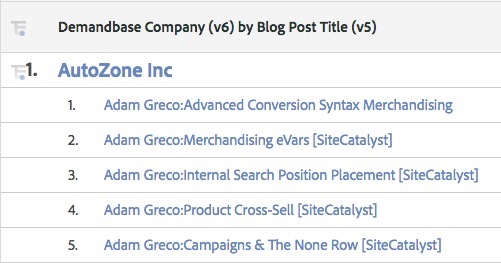 As I have demonstrated in the past, I use a great tool called DemandBase to see which companies are visiting my blog. 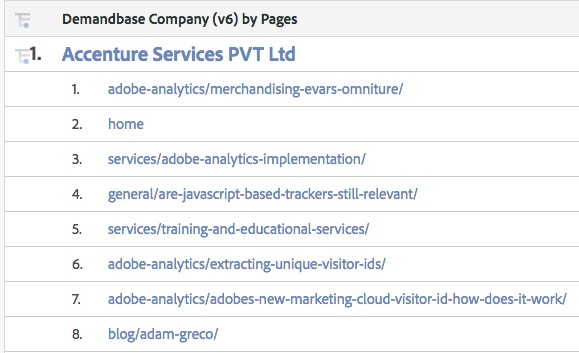 This helps me see which companies might one day be interested in my Adobe Analytics consulting services. 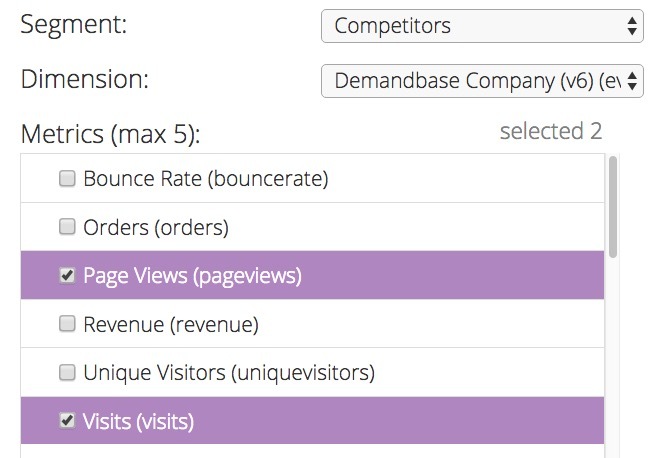 Sometimes, I will notice a huge spike in visits from a particular company, which may indicate that I should reach out to them to see if they need my help (“strike while the iron is hot” as they say). However, it is a pain for me to check daily or weekly to see if there are companies that are hitting my blog more than normal, but this is a great use for Alarmduck. Eventually, if I wanted to, I could reach out to the analytics team of this company and see if they need my help. 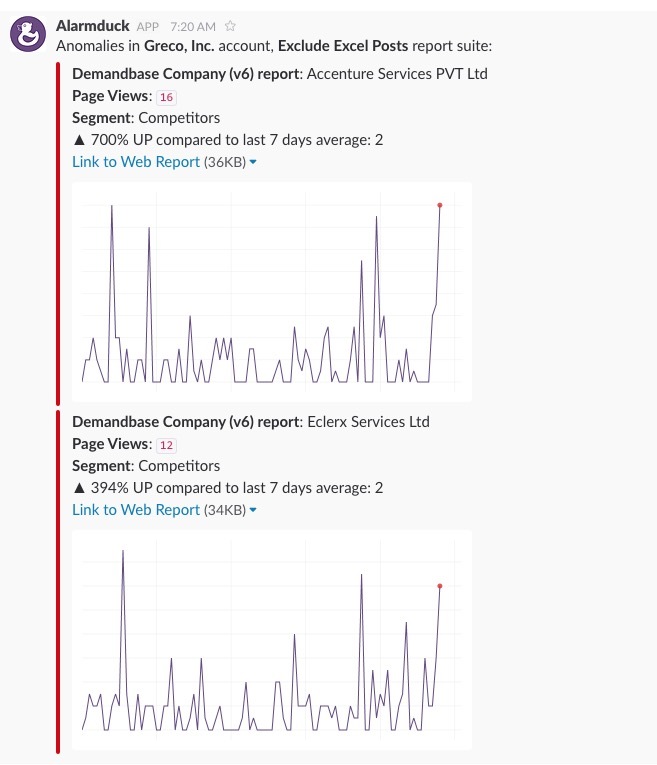 In most cases, this is just something I would view out of curiosity, but it is a fun use-case for how to leverage anomaly detection in Adobe Analytics via Alarmduck. These are just two simple examples of how you can let bots like Alarmduck do the work for you and use more of your time on more value-added activities, knowing that you will be alerted if there is something you need to take action upon. 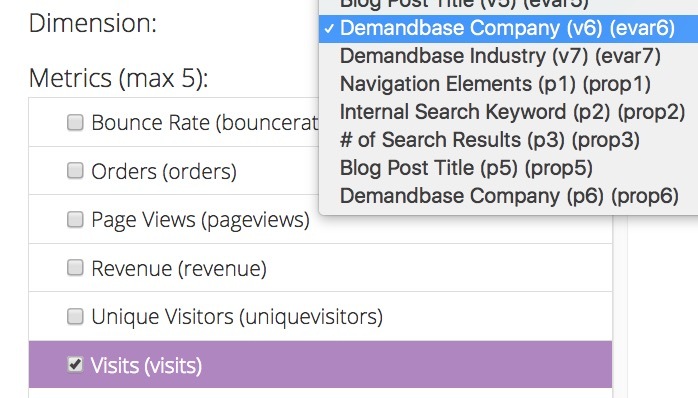 If you want to try Alarmduck for free with your Adobe Analytics implementation, click here.